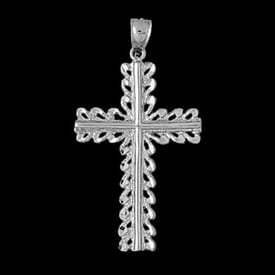 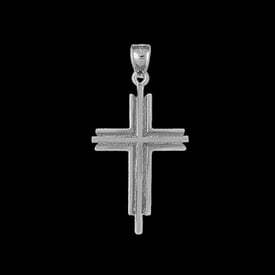 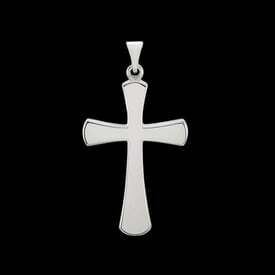 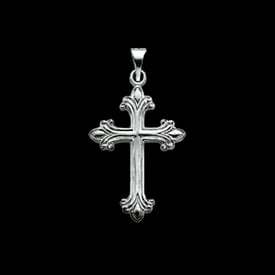 Gorgeous Platinum diamond cross pendant. 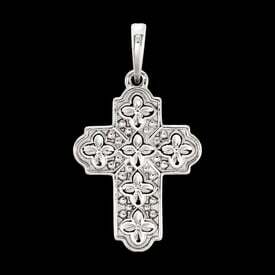 Round diamonds, each 1/10ct total 1.10cttw in this incredible platinum diamond cross. Vibrant diamonds are SI1 clarity G-I color in this cross design. 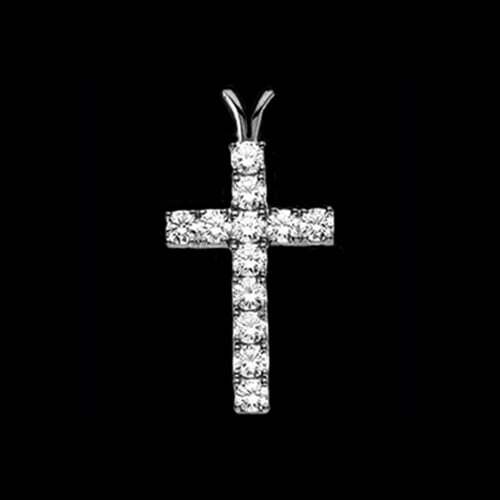 Diamonds measures 3mm round each, an incredible cross.